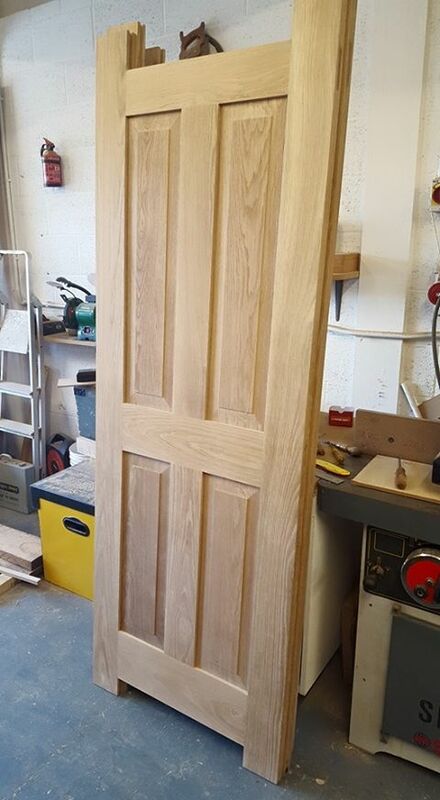 Whether you're looking to update your internal doors, renew your front door or looking for a bespoke design that you simply can't buy off the shelf, then Nick would love to help. 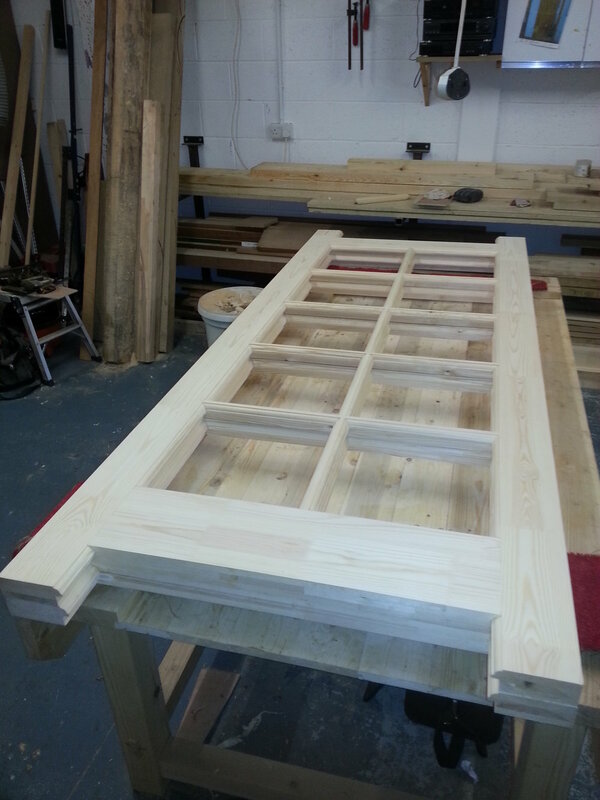 His expertise in crafting doors to any specification means he'll be able to bring your vision to life. His high standards of craftsmanship and mix of new and old methods will make any new wooden product a very worthwhile asset to your home. 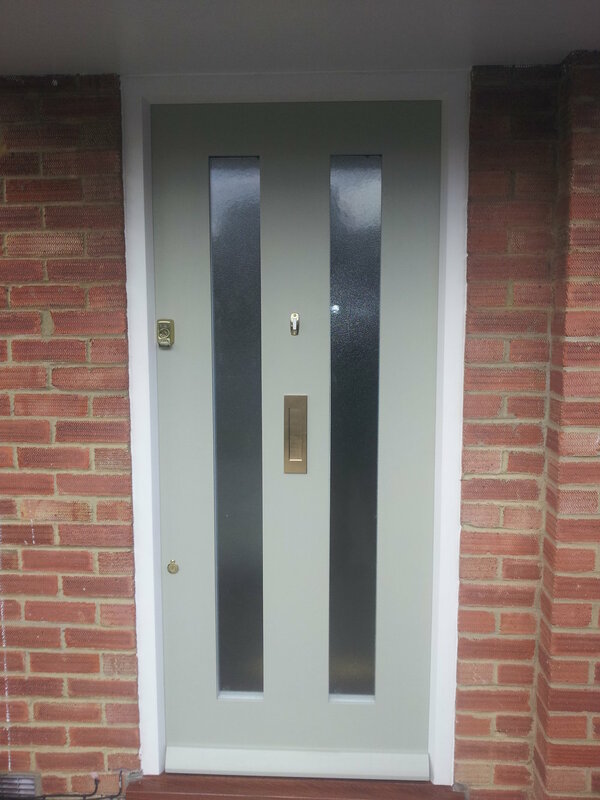 Your front door is generally the first wooden feature a visitor will see to your property so it's important to choose a timber, design style and complementary ironmongery that's in keeping with the rest of the buidlings features. 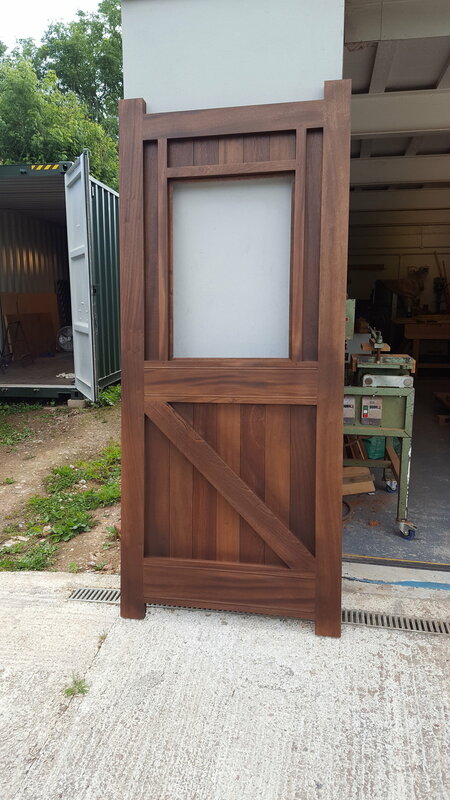 Doors that are South facing will be more exposed to driving rain so choosing the appropriate finish will not only bring out the best in the timber, but protect it for years to come. "Nick Harrison kept me informed throughout the process. He is reliable, neat, tidy and a perfectionist. Would certainly use him again." Nick was meticulous in every detail. Nick was very reliable, extremely polite and always on time. Nick was meticulous in every detail and his workmanship was fantastic. His communication skills were excellent, he was very helpful, did over and above what was asked for, did a really excellent job and charged what he quoted." Very polite and always on time. "Nick went to a lot of trouble to measure up and get the fittings right. He worked through what was a difficult job without a break and finished on time. Would recommend him and will have him for future bespoke joinery." Call us on 01395 743543 or 07904 125008 to discuss your project and arrange an appointment. We'd love to hear about your plans.